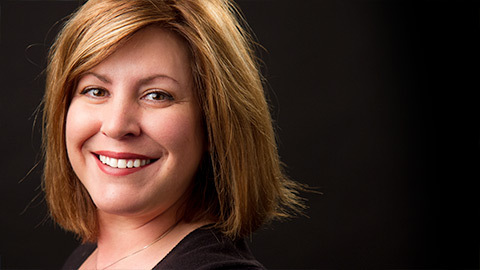 How would you like the opportunity to re-design or enhance your smile? Cosmetic dentistry includes a number of dental services focused on making corrections or enhancements to your smile for a more attractive, inviting aesthetic. At TranscenDental Group in Dartmouth, we offer a portfolio of creative cosmetic dental treatments. Each of these treatments is aimed at helping you reach the smile of your dreams. Whether your teeth are chipped, misshapen, broken, gapped, crooked, or discolored, we are certain to find the treatment that fits your needs and goals. Your journey to a more ideal smile begins with a consultation with one of our dentists. During your cosmetic consultation, we will discuss all of your desires for your smile with you, and we will also examine your smile to assess its current state. After your consultation, we will determine which of our treatments will be best suited to your specific aesthetic needs. If your teeth are severely damaged or decayed, or if they have damaged by trauma or an accident, we offer full mouth reconstruction and restoration services. Full mouth reconstruction is a comprehensive treatment plan to restore the overall health, function and appearance of your smile. Veneers are thin “shells” made to fit over your existing teeth. They are coloured and designed to fit with your natural smile. We use veneers to cover imperfections in your teeth such as stains or chips, or to re-shape your teeth to make them more even. To place veneers we begin with a consultation to determine your desired outcome, and we take impressions of your teeth to determine the shape of the veneers. The placement procedure requires us to remove a small amount of enamel from the teeth to be enhanced so the veneers will fit correctly. 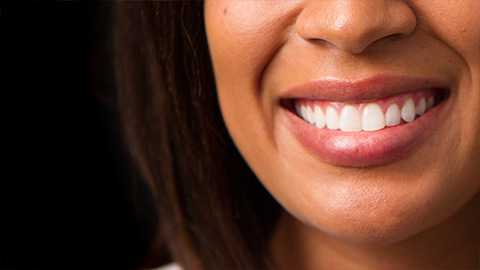 Once your teeth are prepared, we check the veneers for fit, and when we are satisfied they fit properly, we cement them into place and your smile is restored! 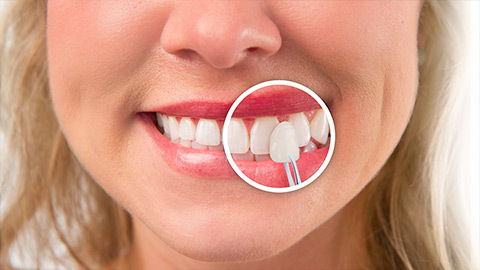 You care for veneers as you would your natural teeth with regular brushing, flossing and professional cleaning. Sometimes we can reshape a tooth or correct slight damage such as a chip by using special tools to remove tiny amounts of enamel from the tooth. This process, known as contouring, allows us to quickly make changes to the shape and appearance of the tooth. Contouring can also be used to remedy teeth that are too closely spaced to provide a natural gap between them. If a single tooth is misshapen or damaged, we can build portions of the tooth up by using a special resin. This process is known as contouring. We clean and prepare the tooth to be restored, then we carefully apply and shape the resin to improve the tooth’s appearance and preserve its function. Once we have reshaped the tooth to its desired shape, we use a special light to harden the resin. Bonding can also be used to reduce gaps between teeth. Once it has hardened, the resin will blend with your existing teeth perfectly. Crowns are a way to completely restore a tooth that is so damaged, decayed or discoloured that treatments such as veneers or bonding cannot completely restore the appearance of the tooth. In such cases, a special, high-quality ceramic crown is used. These crowns are specially designed to look much like natural teeth as possible. To place a ceramic crown we would take an impression of your teeth, and have the crown produced. We would then prepare your existing tooth for the crown, check the crown for colour-match and fit, and then cement the crown in place. 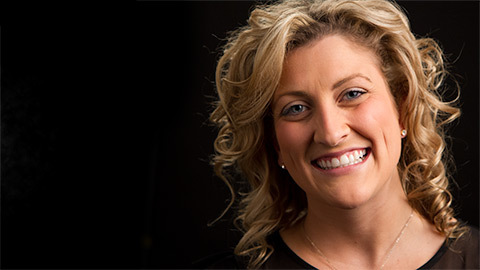 If you need more information about Cosmetic Dentistry in Dartmouth, contact us today.